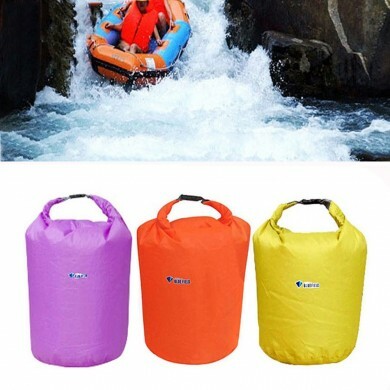 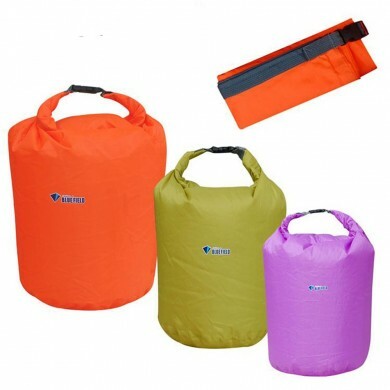 Made of high strength waterproof fabric, and sealing using convolution type design to ensure maximum waterproof effect. 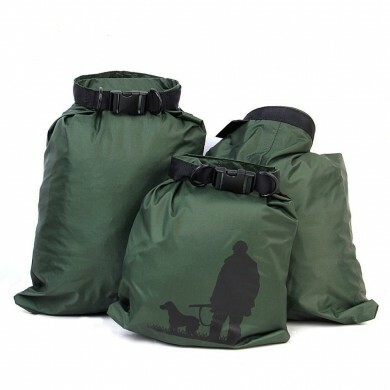 Multi-volume selection 10L, 15L, 25L for your choice, allow you to organize all kinds of items, to maximize storage space. 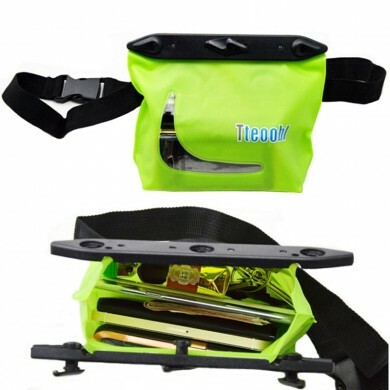 Can put the purse, mobile phone, cameras and other digital product. 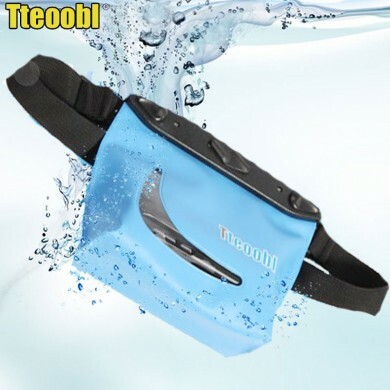 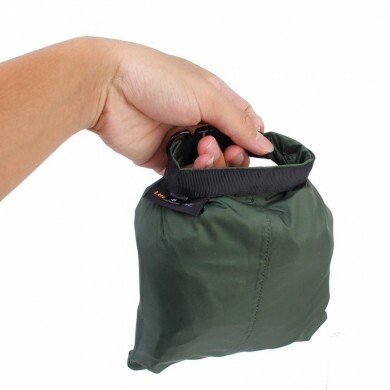 Adjustable shoulder straps, easy to reseal, keep your valuable perishable items safe around water.